A lot can be said about us Brits; we talk about the weather a lot, apologise profusely, and we simply can’t resist standing in a queue even if we’re in a hurry. But there’s one stereotype that absolutely nobody can deny – we love to drink. When we aren’t drinking tea, we’re drinking alcohol, and that most likely comes in the form of a pint. We certainly don’t need an excuse for it. Christmas? Time for a beer. The weekend? Time for a beer. A good footy match? Time for a beer. There’s a pub on every corner, and nobody does a good old-fashioned public house quite like us. While beer is a trend that will never die in Britain, another craze sweeping our island is cannabidiol. CBD is a new, trendy food supplement that has got everybody talking. 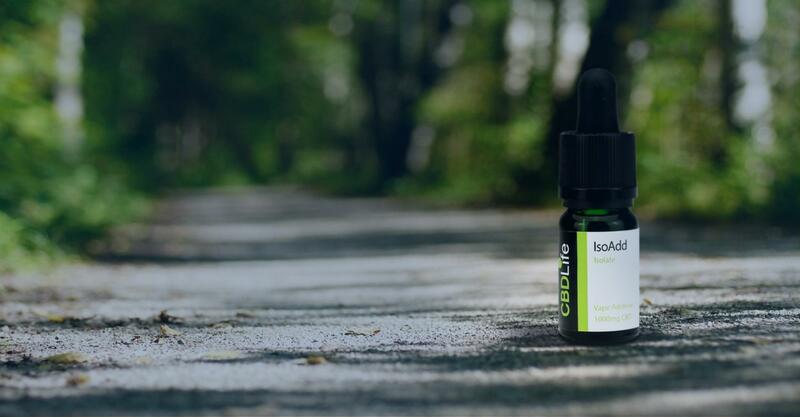 Coming from the cannabis plant, it is thought that CBD could have a positive effect on our bodies through its interaction with one of our bodily systems, the endocannabinoid system. It could, according to believers, help us to stay in balance and as a result keep us healthier. 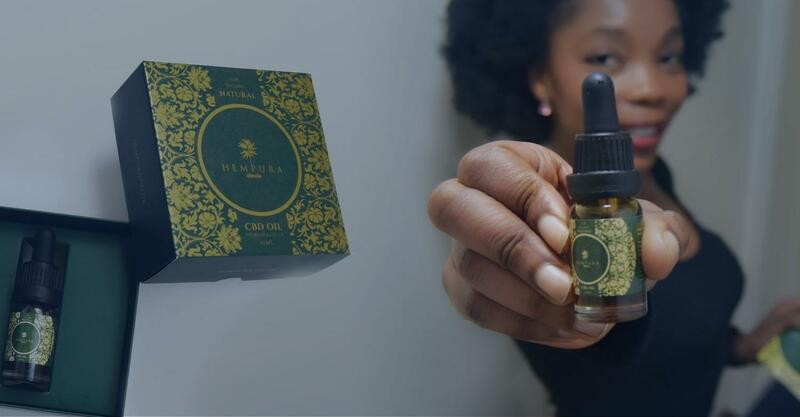 You’re most likely to see younger people, food fanatics, and Instagram hipsters trying out CBD; these are the people at the forefront of the organic trend. And these are not necessarily the stereotypical individuals you think of when you think of beer drinkers. But could there be a nice mid-point, an intersection between CBD and beer that satisfies us all? Let’s take a look at CBD beer, a new product on the brink of release that could be a way to get us all into organic health. Britain: A Nation of Beer Drinkers? According to an article from 2015, British people drink almost 15,000 pints of beer every minute. This is actually near enough neck and neck with wine, of which 13,923 glasses are consumed every 60 seconds. It is clear that we just can’t get enough. Interestingly, we are moving away from our traditional brews and opting for more craft beers. According to the Good Beer Guide 2016, 204 new breweries opened in the 12 months before the report was published. The number of real ales now available in Great Britain exceeds 11,000, and we now have the best range of beers in the world. Our taste for beer is clearly never-ending, otherwise there would be no market for these new breweries. We simply can’t get enough of the stuff, and that’s not necessarily a good thing for our health. It costs the NHS over £3 billion per year coping with the alcohol crisis, showing that it is clearly bad for our health. But what about if we combined beer – something we love – with CBD, something that’s good for us? Could CBD and Beer Be the Perfect Match? So far, the experiment into CBD beer is in its infancy. It does exist, but there are few products and not many people are aware of it yet. But why would brewers want to make this creation in the first place? First of all, let’s get into the health reasons. 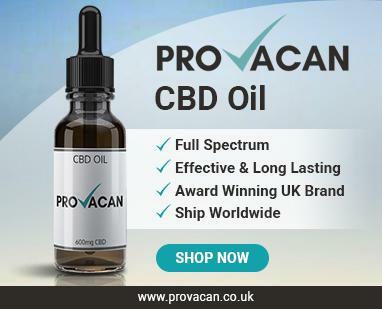 CBD is a great food supplement that many people are now making use of. It can help to maintain homeostasis (keep us in balance) and ensure that we remain healthy. There are many different ways to take it, one of which is edible forms including gummies and CBD beverages. Beer would fall into this category. If you can get your hands on CBD water, it begs the question of why you would buy CBD beer instead. With CBD’s origins in cannabis, some would mistakenly believe that it adds to the drunken effects of the beer because of the ‘high’ from marijuana. However, CBD is actually non-psychoactive and cannot get you high. In fact, when it comes to CBD beer, it could do quite the opposite. 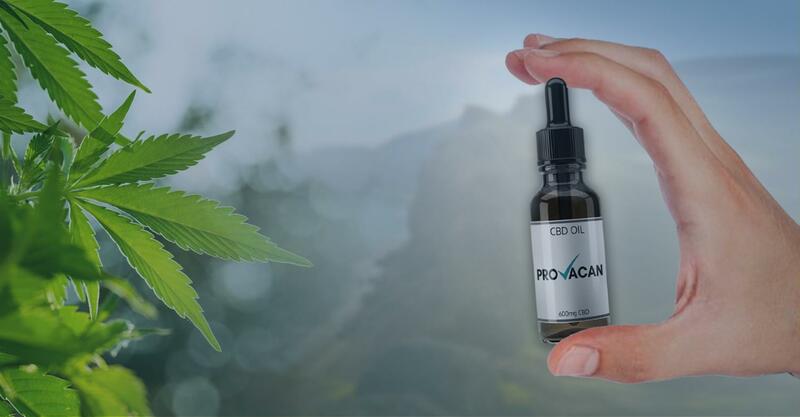 In 1979, a study was published in Psychopharmacology which found that a dose of CBD before alcohol significantly lowered blood alcohol levels in rats. It has been shown that consuming CBD before alcohol also lessens the likelihood of oxidative damage in the liver. Both of these studies were done on rodent models, but it’s possible that the results could transfer to humans. Furthermore, alcohol has been known to cause inflammation. 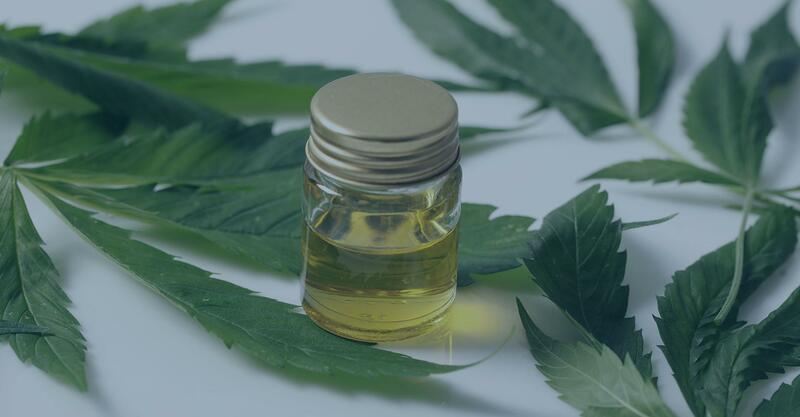 CBD, on the other hand, is a patented anti-inflammatory in the United States, meaning that it could counteract this effect. And guess what? CBD beer could mitigate the risk of hangovers. There have been no scientific studies done on this yet, but a few people who have started drinking CBD beer have praised the disappearance of their groggy, unmotivated, hungover selves the next morning. It may be that CBD could help the liver to process alcohol better due to the balancing impact it has on the endocannabinoid system. Aside from the potential health benefits, there’s another reason to combine CBD and beer. Beer is made using hops, plants which contain different terpenes. Brewers will selectively use certain hops to create specific tastes. It turns out that hemp, from which you get CBD, also has a range of different terpenes that can be found, some of which are the same as those you find in hops. By incorporating hemp extracts containing CBD into their beers, craft brewers can create exotic, unique flavour profiles that add a little something extra to their beer. With the health benefits and the taste, it’s a wonder that CBD beer isn’t a success already. But who is leading the way in this industry? They worked for a year to craft the right combination of cannabinoids, terpenes and flavours. Originally, they launched the beer under the brand name Cloud Nine Brewing, but ran into legal trouble with a wine company in New Zealand. As a result, they switched to Green Times Brewing. The company currently only sells one CBD-infused beer called High Flyer, a session IPA with a 4.3% alcohol content. It is completely organic and contains less than 0.2% THC, complying with legal standards and ensuring that it won’t get you high. In the future, they are planning to release more beers, including gluten-free and vegan options. High Flyer is said to be a hoppy beer with a citrus finish. It comes in a 330ml bottle, and is currently only available to buy for wholesale. It is stocked at several bars across England, located primarily in London and Manchester, with other stockists in Cardiff, Wigan, and Birmingham. So what can be said for the future of CBD Beer? Well, the UK is certainly at the head of this new trend. 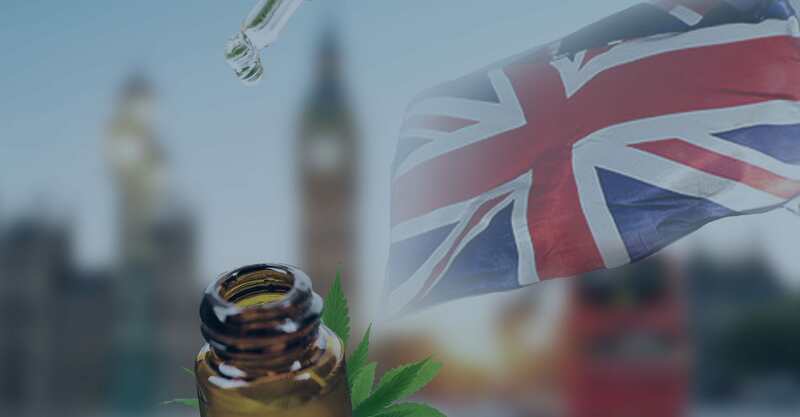 While CBD drinks containing alcohol are illegal in much of the United States due to confusion between CBD and THC, Great Britain seems to have no problem with it. We actually have a pretty large cannabis industry already. Another CBD-infused beer has popped up on the market called Buffalo Soldier, named after the Bob Marley song. At 3.8% alcohol, the beer will be sold for £3.50 a bottle in various pubs across Britain, including Oscar’s Gin Bar in Stockton. Buffalo Soldier is the creation of the Stockton Brewing Company in Teesside, and we might be seeing more of this particular brew in the future. Recently, Anheuser-Busch InBev, the maker of Budweiser beers, announced that they were pairing with Canadian medical marijuana company Tilray to research their own line of cannabis-infused beers. Apparently, these drinks will be infused with full cannabis, including THC, but won’t be alcoholic. However, the fact that Budweiser are exploring options relating to cannabis is very interesting, and while this particular product will only be available in Canada, it does raise questions about the future of the CBD and alcohol industry. With the sheer number of craft breweries operating in Britain, CBD-infused beers are sure to spread with the trend. We are excited to see where it all leads, especially considering that CBD could be the answer to our hangover prayers.